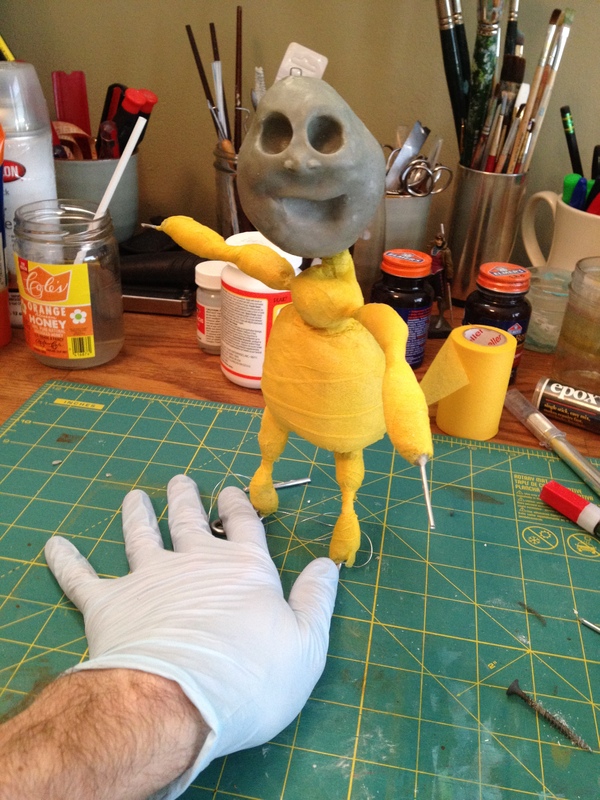 Have you ever wondered what makes a stop-motion character tick other than magic? 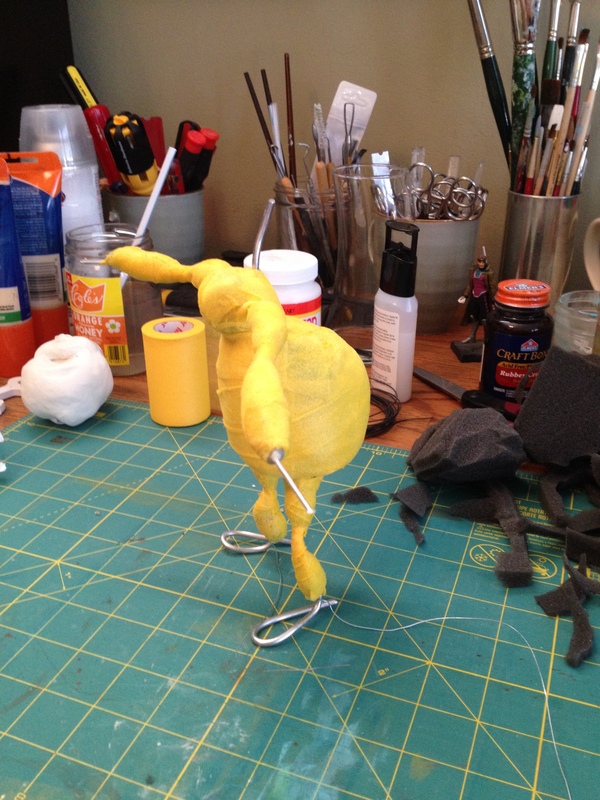 Well, here are a few production shots of one of the characters from the newest project. A very special thank you to Quinten for allowing us to show off his insides. I know it was difficult for him.